The MTA is raising fares again. It's outrageous and makes getting around the city even more inaccessible for people who need it. About a month ago I remembered that not too long ago Leilani and I would walk for blocks and blocks because I didn't have enough money on my metro card to swipe us to get to where we were going AND a swipe to get home. As I walked down a stretch of blocks today I realized that I was walking these extra blocks by choice. A few short years ago Leilani and I were walking them out of necessity because I only had one more swipe left on my card. I'm talking BLOCKS sometimes 30 or more. The truth is that not I am very fortunate to no longer HAVE to do this and realized that while I could get mad and do nothing that I would instead get mad and do something about it. 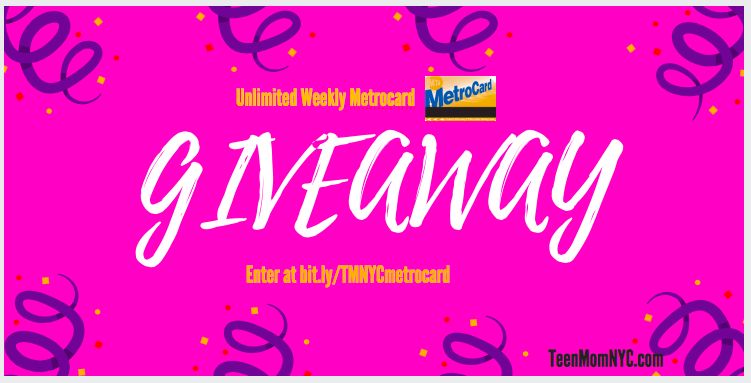 From now until September I will be giving away ONE unlimited weekly metro card a month to a mother 20 and younger in need of one. If you would like to help donate so more metro cards can be given away please fill out this form.